It is vital to secure a firm understanding of number and counting through a rich variety of experiences. This Sorting Resource Collection provides a range of opportunities for children to consolidate their understanding of number and quantity through hands on, open-ended activities which bring maths to life. 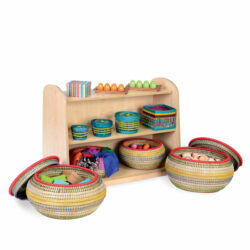 The bowls, boxes and hoops can be used for sorting and ordering objects as well as for an exploration of early calculation, while our Maths Book Set provides rich contexts for working with maths through story and play. 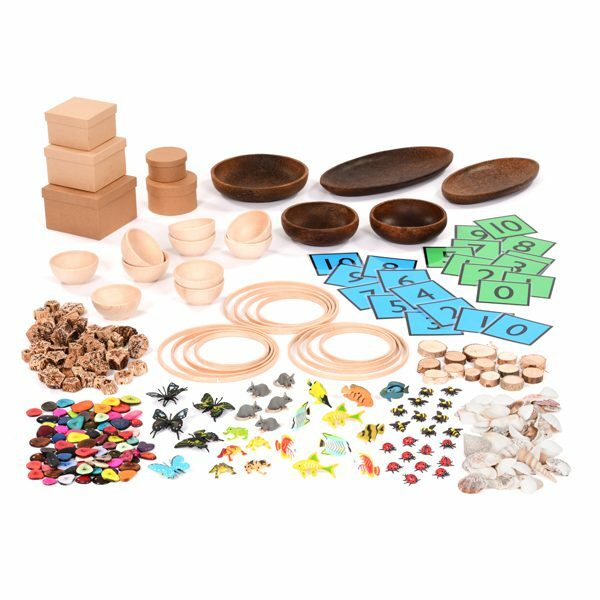 Set of Wooden Rings – 3 Sets of 4 wooden rings can be used to help children group, sort and match, as well as build on calculation skills. This collection provides 4 sets of wooden rings in varying sizes. 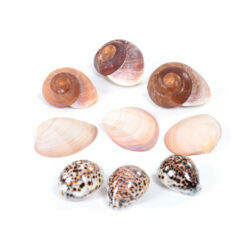 Set of Mixed Shells – Patterned and colourful, this large selection of small shells is the perfect open-ended resource for your classroom. 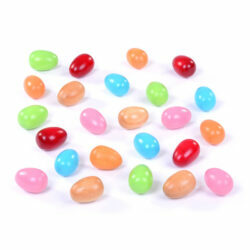 Tagua Beds – Beautiful colours and shapes in this tactile bead set, perfect for counting and sorting. Natural Mehogni Slices – 250g Mehogni is an unusual, natural resource which makes it ideal for those unexplored, wild jungles. 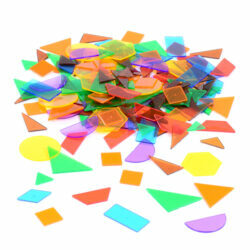 Wooden Discs – 20-50mm – Small natural discs are perfect for counting out, sorting and ordering. Set of Tropical Fish – 10 colourful fish, ideal for counting. Set of Butterflies x 5 – Explore number, sorting and counting. Ladybirds & Bumble Bees Set – Set of 10 Ladybird and 10 Bumble Bees – This set is great for use with number rhymes or inventing maths board games. Set of Mini Tropical Frogs and Mice – 5 x Tropical Frogs and 5 x White/Grey Mice ideal for understanding of number and quantity. Blue & Green Number Cards – Set of green and blue number cards 0-10, 95 x 95mm. Set of Wooden Bowls x 10 – Small beech wood bowls with pedestal. Set of 3 Square Cardboard Boxes – 1 x 130mm, 1 x 115 and 1 x 100mm. Set of Round Boxes – Set of 2 round boxes: 105mm and 85mm. Set of Palm Wood Bowls – 1 x 130mm, 1 x 150mm and 1 x 200mm. Set of Oval Palm Wood Bowls – 1 x 330mm and 1 x 400mm.